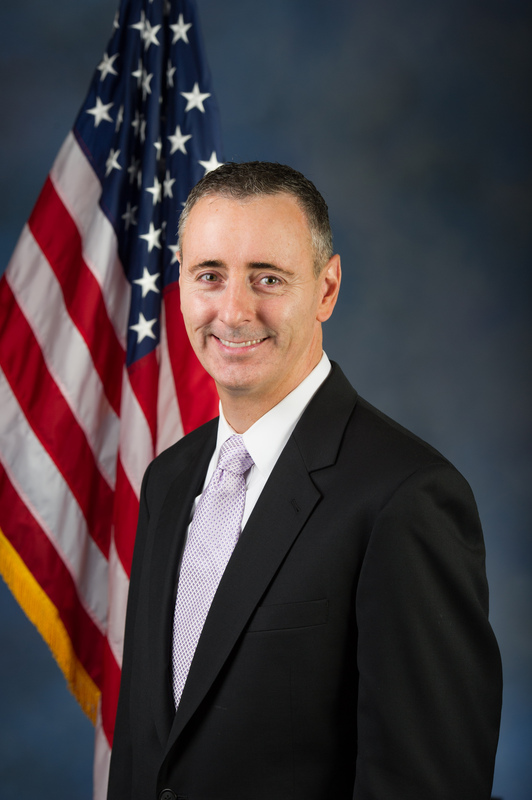 After dedicating his professional life to service and protecting others, Brian Fitzpatrick was elected to the United States House of Representatives in 2016 to represent the people of Pennsylvania’s Eighth Congressional District. Following redistricting in 2018, Congressman Fitzpatrick was elected to represent the people of Pennsylvania's First District which includes all of Bucks County and a portion of northwestern Montgomery County. His top priorities in Congress are increasing economic opportunity and keeping our nation safe. A Levittown native and graduate of Bishop Egan High School, Brian is a graduate of LaSalle University, Penn State University and the Dickinson School of Law. He is a licensed Certified Public Accountant, Emergency Medical Technician as well as an attorney - having previously served as a Special Assistant U.S. Attorney focused on drug crimes.